The degree to which voluntary, community and social enterprise (VCSE) organisations are involved in public sector contracting is small and diminishingminimal, despite the large role of public contracts in the growth of the UK economy as a whole. This is driven in no small part by the fixation of the public sector on driving down the cost of procurement, combined with a trend towards large-scale contracting – both of which inevitably result in smaller organisations being excluded from the process. However, while larger, typically private sector providers can deliver very successfully on major infrastructure projects, they often lack the skills, experience and local networks required to provide effective, sustainable public services that benefit not just the end user, but also the wider community. The many barriers faced by VCSE organisations in terms of public procurement were outlined in detail in a report published by 3SC in May 2018: ‘The crisis in public sector contracting and how to cure it’. In this report, 3SC called for a radical overhaul of the way in which public services are procured – from re-thinking the methods used to assess the financial capacity of contractors, to redefining success to include social, as well as financial, outcomes. In the months since the publication of the 3SC report (and that of its Welsh counterpart, ‘The crisis in public sector contracting and how to cure it: A Wales perspective’), some positive progress has been made. In October 2018, the Chancellor of the Exchequer, Philip Hammond, announced the abolition of the Private Finance Initiative (PFI) and its successor, PF2, as the basis for future public-private partnership projects. Introduced in the 1990s, the PFI involves using private sector investment to deliver public sector infrastructure or services. Although its use has declined over recent years, as a process it has continued to reinforce the commitment to procure on the basis of size and scale, largely excluding the smaller provider. 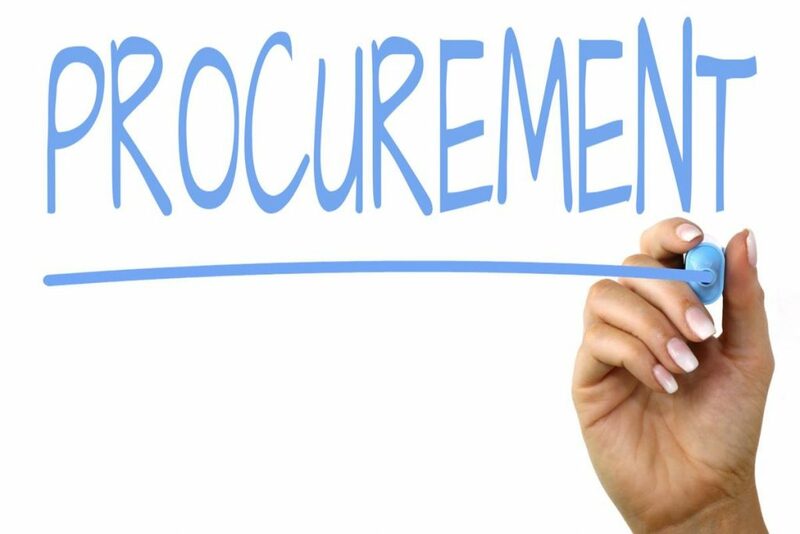 Following this announcement, in November 2018 Cabinet Office Minister David Lidington revealed that by summer 2019, all government procurement contracts in certain priority areas would be required to take social and economic benefits into account. Although this requirement has ostensibly been in place since the Social Value Act was introduced in 2012, in most cases any mention of social value in the procurement process is superficial and rarely followed through into the final contract. It is hoped that a firmer commitment by the government to strengthen the legislation in this area will result in more meaningful consideration of social value alongside cost in both local and national procurement processes. While these proposed changes to public procurement legislation are promising, the largest suppliers continue to win the lion’s share of government business – despite a string of problems, such as the collapse of Carillion and the subsequent profit warning issued by Capita, bringing into stark focus the consequences of procurement based on price rather than outcomes; on scale rather than fit. A December 2018 report by the Institute for Government found that a fifth of all central government procurement spending in 2018 was with ‘strategic suppliers’ – companies that receive over £100m per year in revenue from government – up from around an eighth in 2013. The picture is similar at a local government level, where budget cuts have forced commissioners to prioritise cost in procurement, often at the expense of value for money. A recent report by the Lloyds Bank Foundation found that although small and local charities offer “a range of economic and social benefits” over larger organisations, 84% of local government funding is awarded to larger charities. In June 2018, the Justice Committee criticised the failure of the government to open up probation service provision to charities and volunteer organisations, stating that ‘smaller, more niche providers truly understand a very small cohort [and] get results.’ Overly complex and inaccessible procurement processes were cited as a key reason for the lack of VCSE sector provision – a barrier shared by providers in many other areas. Further research suggests that this is compounded by a lack of adequate funding for probation contracts: a 2018 ‘state of the sector’ report from the criminal justice charity Clinks found that even those VCSE organisations who do win public contracts are having to subsidise the services that they provide. Despite a growing recognition of the unique and valuable role that smaller VCSE organisations can play in service delivery, it is far from a level playing field for VCSE organisations when it comes to public procurement. A review of procurement processes to consider the challenges of contracting with smaller organisations, thereby promoting inclusivity for SMEs and VCSE organisations. Development of support systems to allow third sector organisations to qualify for, compete and deliver public service contracts. Introduction of a specialist procurement body – a Public-Private-Third Sector Enterprise Board (PPTEB) – to drive best practice and inclusivity across and between the sectors. Reservation of a percentage of major government programmes by value for smaller providers. In Wales, there has been similarly little progress made towards meeting the recommendations made by 3SC to ensure an inclusive commissioning environment for VCSE organisations. Despite the steps taken by the Welsh government in recent years to introduce legislation to promote third sector involvement, procurement structures in Wales still fail to recognise the value that social enterprise brings to the long-term development of public services. The key to unlocking the potential of the VCSE sector in providing effective, sustainable public services is meaningful reform of the culture that underpins procurement. However, the journey towards such reform is only just beginning, and there remains a very long way to go.